After damaging his shoulder in preseason testing at Phillip Island, home rider Josh Hook has been forced to miss two rounds of the 2016 season, opening the door for Turkish rider Toprak Razgatlioglu to temporarily replace the Australian at Grillini. Hook, who came second in the 2015 edition of the Suzuka 8 Hours, initially wanted to try and ride through injury but has since been confirmed as out of action in both of the first two rounds, Australia and Thailand. Following the announcement, replacement Razgatlioglu also suffered a crash during Friday practice and has been ruled out. 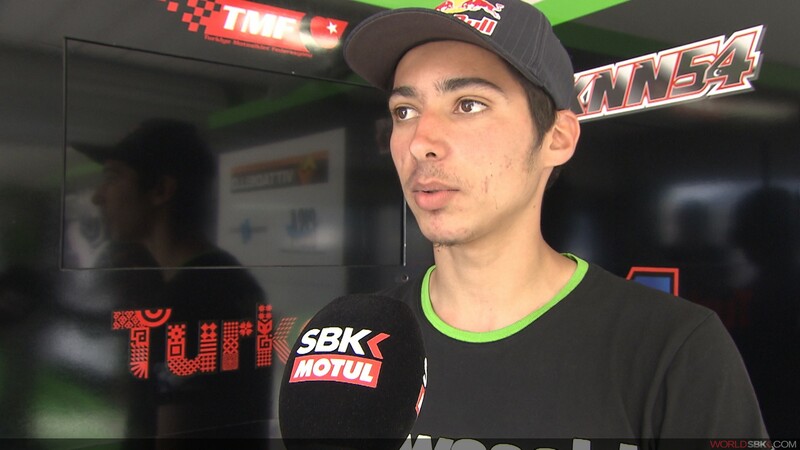 The Turkish rider is set to race in the STK1000 Cup in 2016, also onboard a Kawasaki, and although only 19 years of age is a proven winner in international competition after taking the European Superstock 600 Cup in 2015. Grillini will be hoping for less bad luck once the lights go out for the new dawn of #WorldSBK.